Experience our passion for your vision. Eyewear should fit more than your face. The right frames fit your personality. And, even reflect your style. That’s exactly the philosophy behind our optical stores. Our professionals help you find the right fit, perfect lens, and precise prescription. Stop by any of our showrooms to get started. 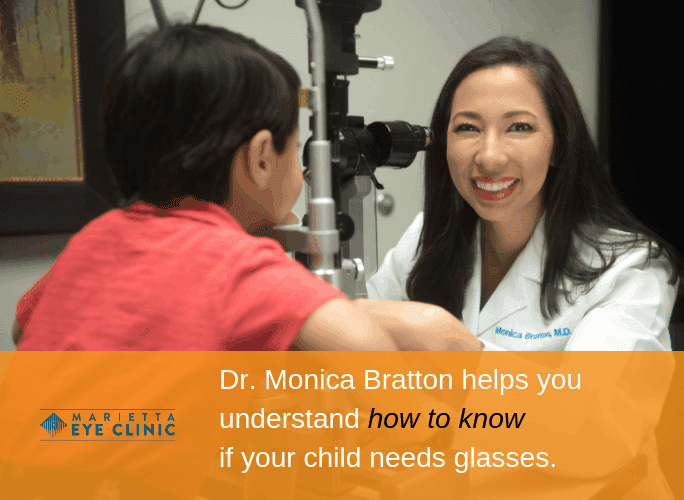 The Marietta Eye Clinic provides a large selection of glasses frame and lenses. We have options for every personality and every budget. If you prefer to wear prescription sunglasses when you are out, we have those too. Like to switch between glasses and contacts? We provide the latest contact lens technology at affordable prices. Currently, all patients can receive a 20% discount off the purchase of a complete pair of frames and prescription lenses. This offer cannot be combined with insurance or other discounts. Just mention the promo code “WEB” to your optician. From daily lenses to multi-focal lenses, we offer a wide selection of the highest quality contact lens products. Our eye doctors are experts at helping you decide which lens is best for your needs. Learn more, SAVE BIG on Biotrue ONEday Contact Lens. Earn up to $200! Anti-reflective (AR) is a type of treatment applied to the surface of a lens to reduce reflection. These lenses appear virtually invisible while allowing 99% of light transmission so that you can see more detail with greater sharpness and clarity. If you wear regular clear lenses, the glare of the sun can cause you to squint and strain your eyes. 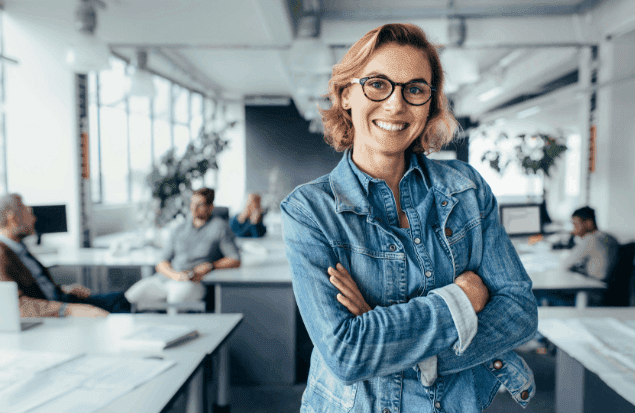 Transitions lenses give you the benefits of clear lenses indoors and at night plus the convenience of sunglasses in daylight. Our specialty contact lenses represent unique designs recommended and custom fit by eye care practitioners to solve unique eye problems seen in patients. Dr. Gregg Russell and Dr. Louis Schlesinger, primary care optometrists at the Marietta Eye Clinic, are experienced lens authorities. The technology behind these revolutionary lenses was created through years of detailed user research. Learn how these lenses will dramatically reduce how much you have to move your head for near and intermediate distances. 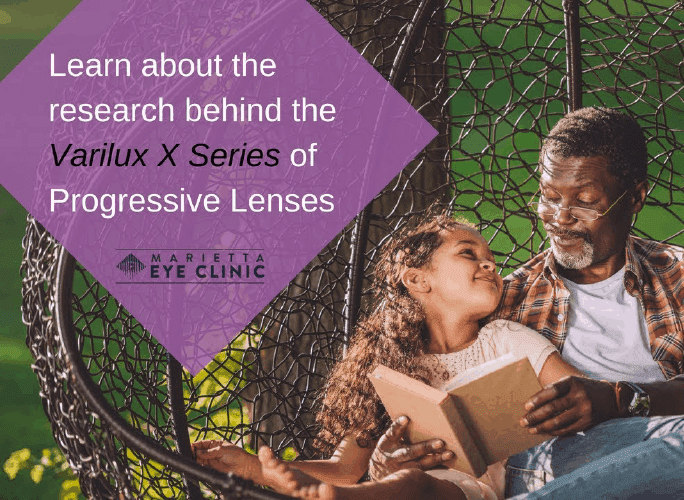 This 30-second video will show you how the Varilux X is a better progressive lens and how your vision will be extended within arms-reach so you don’t have to turn your head as much to find the sweet spot.